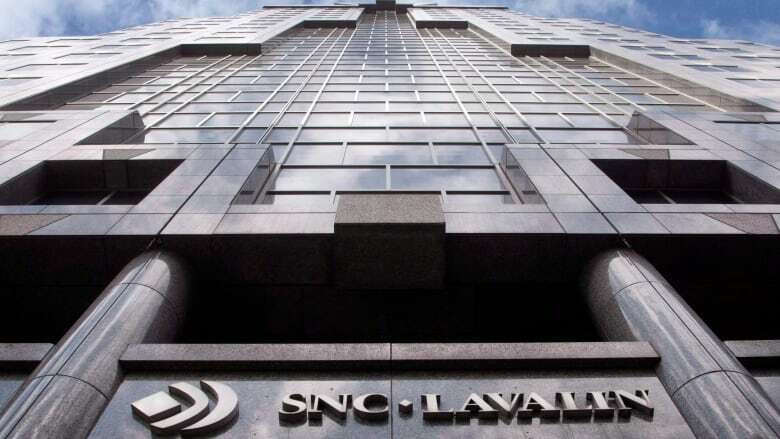 SNC-Lavalin says it has signed a deal with Ottawa that will allow the engineering and construction company to continue bidding on federal contracts until criminal charges it faces are resolved. The Montreal-based company said Thursday that the agreement signed under the government's new integrity regime recognizes its efforts to improve its ethics and compliance. "This agreement is a milestone that allows us to continue to be an important contributor to the Canadian economy. It protects the public, and is good for our employees, clients, investors and all of Canada," CEO Neil Bruce said in a statement. The agreement had been expected since federal fraud and corruption charges were filed in February against three of the company's legal entities over its dealings in Libya. The company has said it will plead not guilty to the charges. The case will return to court on Feb. 26. Bruce has previously said the charges have limited the firm's competitiveness in its target markets in many G7 countries. SNC-Lavalin has been pushing for so-called deferred prosecution agreements found in other countries that would allow companies to settle corporate corruption cases. Leon Aghazarian of National Bank Financial called the agreement "a first step" in resolving the matter. "While this does not imply a final resolution to the pending legal issues, it should certainly be comforting for investors to know that SNC can and will be able to bid on Canadian government contracts," he wrote in a report. Under new procurement rules announced in July, companies are still barred from government contracts for 10 years if they have been convicted of bribery, money laundering or other criminal offences in the past three years. But that ban can be cut in half if the company co-operates with authorities and takes remedial action. The government can also suspend a supplier for up to 18 months if it has been charged or has admitted guilt to a listed offence.